SCHEDULE A HEALTHY PRODUCT SAMLING TODAY! Experts at delivering successful healthy refreshment services to companies in Orlando and Central Florida. Empower the healthy choice with the best selections in your break room. We offer Orlando and Central Florida customers the Right Choice for a Healthier You program through our affiliation with USConnect. 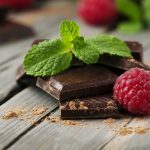 It grants access to a registered dietician to support your corporate wellness program plus national standards for healthy products. Personalized healthy vending programs created individually for each customer are our specialty. 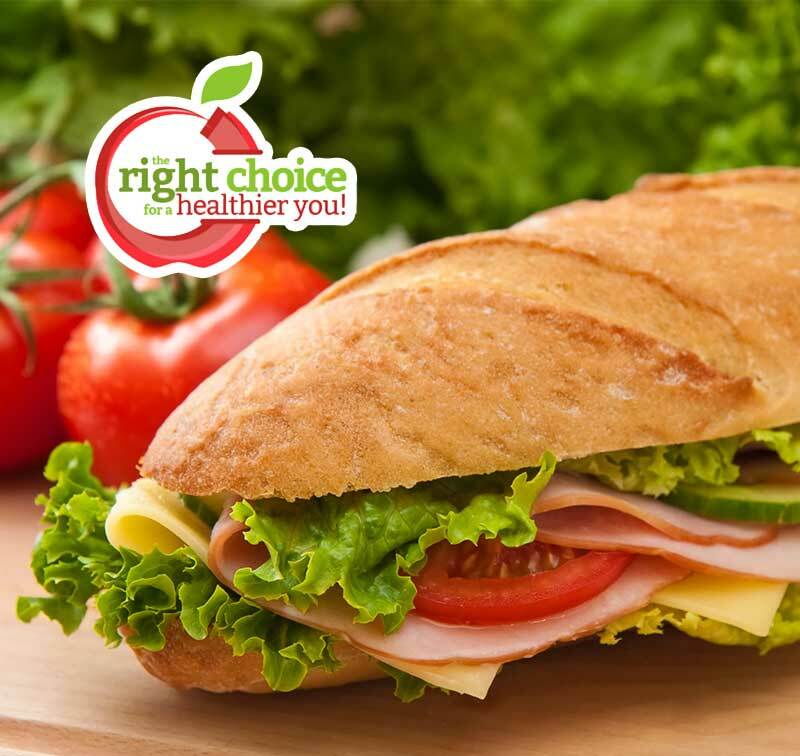 We combine a number of national healthy programs, including the Right Choice for a Healthier You and FitPick, to ensure we have food, snack, and beverage options that meet the nutritional needs of people in Orlando and Central Florida. Nothing beats the fresh taste and natural vitamins in fruit, which makes it a star in healthy eating. 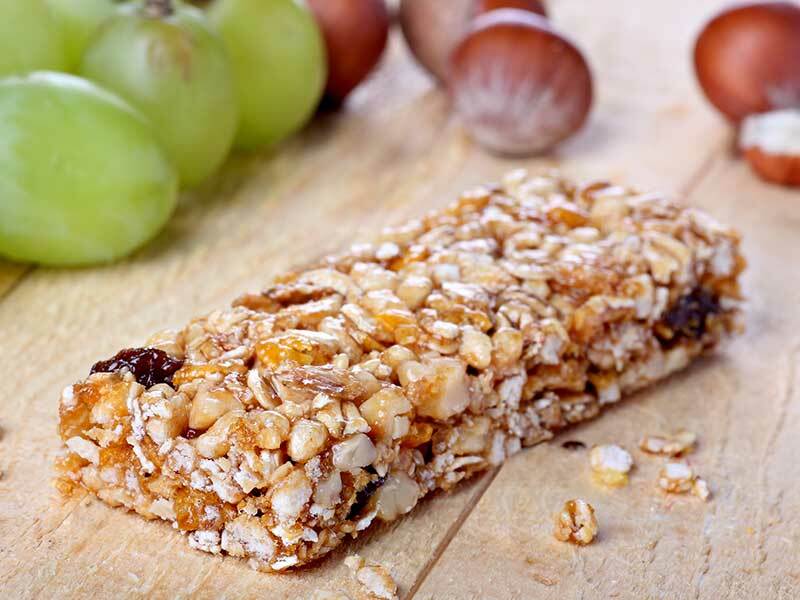 From whole grains to protein packed, opt for one of the healthy bars from our large selection. 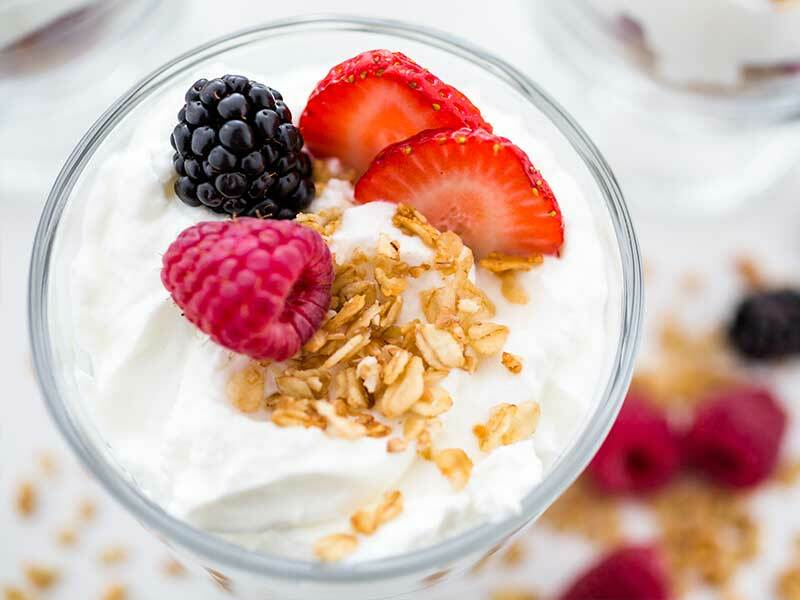 Go with a tasty yogurt or parfait option, including Greek, vanilla, fruit flavored, low fat, and more. 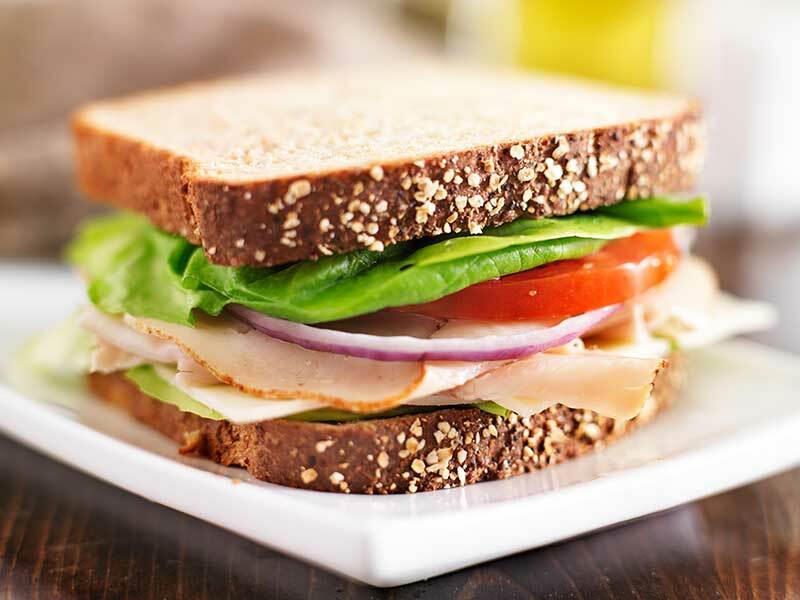 Enjoy fresh food from the break room as though it were the corner sandwich shop with locally made entrees. 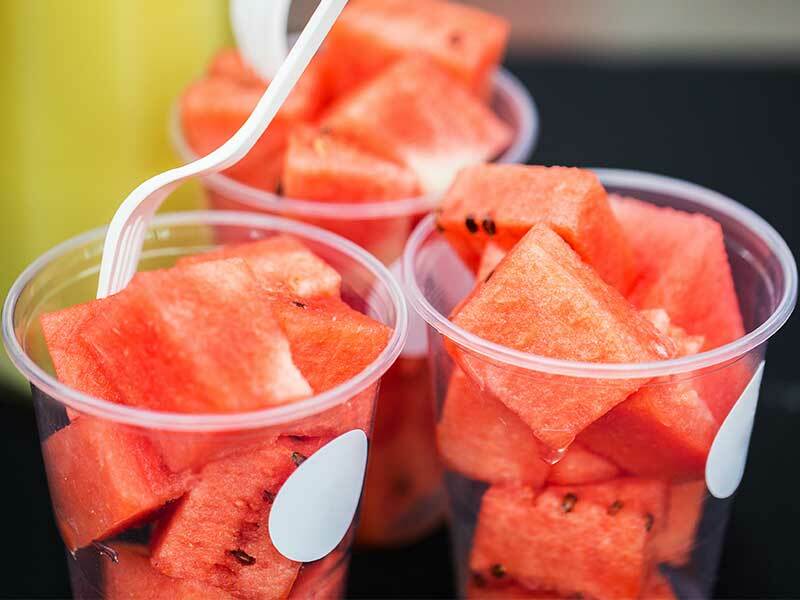 Let experience drive the success of healthy refreshments in your location with service from The Vending Station at (407) 891-7632.